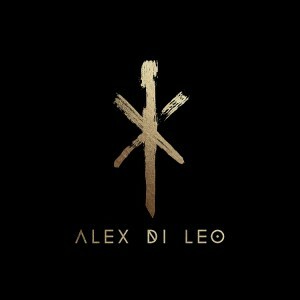 South Florida Singer-Songwriter ALEX DI LEO Opens Up About His Promising Career! 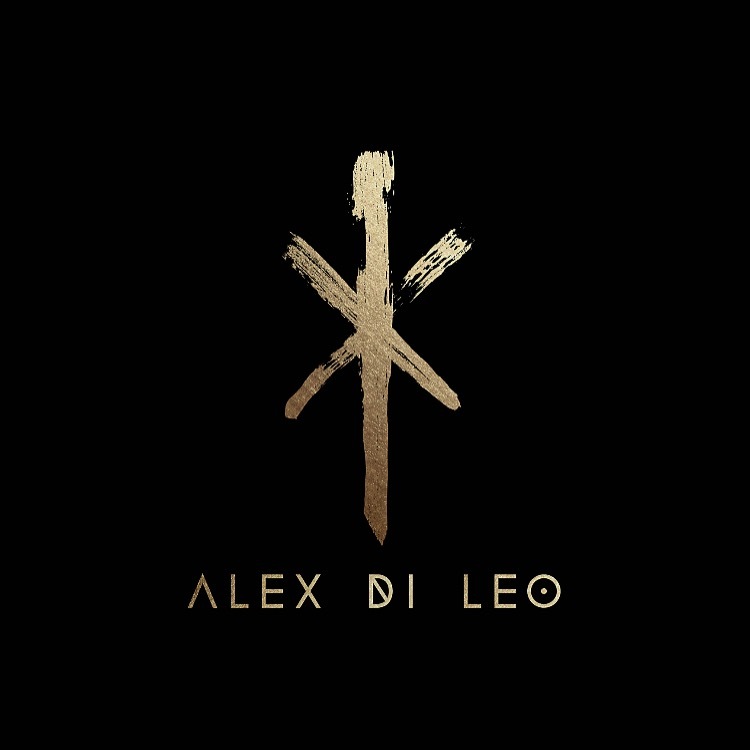 South Florida alternative indie singer/songwriter Alex Di Leo has just announced the official release of his debut solo EP So We Go, set for November 4th. 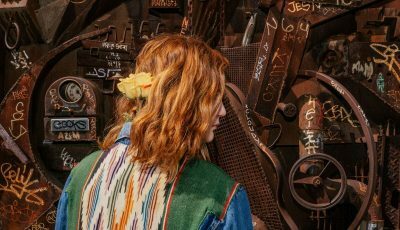 Treating fans to an early sneak-peek of the EP, Di Leo had released “Make It Easier,” on his Soundcloud which can be heard here. In 2016, Alex and his new alternative sound, inspired by indie, pop, and folk, made its debut at the For The Love Music Festival, followed by an appearance at the Undertow Jam Music Festival, garnered attention from notable outlets such as BalconyTV. With influences ranging from Coldplay to Vance Joy, Arcade Fire and more, Alex Di Leo and his band bring their fans uplifting songs that get fans singing along to enchanting, hook-filled melodies. First of all, thanks so much for having me on ALL ACCESS. A few words to describe this year would go something like this..hectic, invigorating, challenging, exciting, goosebumps, and love. There are so many things that I’ve cherished this year so far..one being my favorite show/performance of the year on the 22nd of September at Stache, a club downtown Fort Lauderdale. The most energetic, exciting show my band and I have put on so far. Another great moment was the first day we started tracking my debut EP on January 11th. I was also a part of the Fort Lauderdale For the Love Music Festival back in March. That was such an awesome day as I felt it was the first real show I had played as a singer-songwriter. What made it even more special was the fact that I had many friends in the line up that day and I’d also met so many other awesome artists and created great relationships. Shortly after I was a part of the Undertow Jam Music Festival held by 104.3 the Shark, which by the way this new radio station has truly helped the music scene here in Fort Lauderdale and I know it’ll continue to do so. It’s also my favorite local station! Finally, the most recent highlight of the year has been shooting a music video a week ago for my second single “Waking Up” which’ll be coming out late October. There’s three months left in the year which is crazy but I can’t wait to see what else will be done. I randomly received my first guitar from my grandma for my 10th birthday and started taking lessons a year later. It wasn’t until I was 13, when I won my first middle school talent show, that I really felt the urge to discover what I could do with music. Ever since then it’s been what I constantly think about and work on throughout my days. 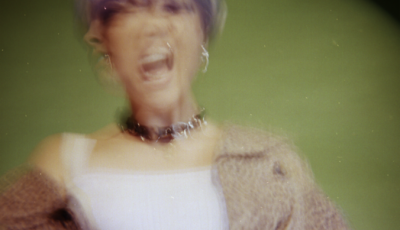 This fall, you will release your first solo EP, “So We Go.” Can you talk about putting this collection together? What was the inspiration for it? A lot of this inspiration came rather quickly..having a brand new exciting, adventurous relationship had me coming up with so many cheery and positive vibes. My pen was at the paper and my fingers were sliding on the frets constantly. I’ve never experienced such a comfortable flow of ideas, writing, and formulating them into songs. 2016 has been such a high because I feel like I’m still on that flow and I want to get as many of these ideas down as possible before the new year turns up. Some of my favorite artists and biggest inspirations come from Coldplay, U2, Snow Patrol, Pheonix, The Fray, Brandon Flowers, Bloc Party and many others along the same lines. If there was one writing session that I could have, it’d be with Chris Martin from Coldplay. He’s inspired so much of what I do and I couldn’t imagine what we’d be able to create. I love to travel..fortunately I’m able to do it quite often and it really takes my mind off of almost everything pre-occupying me. I find that it also inspires new ideas all around and in the end helps bring me back to my music. I aspire to see as much of the world as I possibly can..
I’d like my listeners to get a positive message and vibe through my music. I think a lot about how short our lives are and how important it is to experience new things, take risks, and to not be afraid of what could go wrong, but what could go right. My single “I’ve Been Waiting” was just released on all platforms. The video was also released on September 28th. I Would love to know your thoughts on the new single! 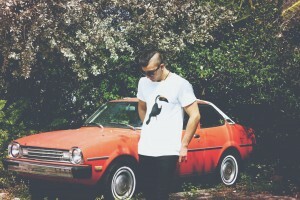 Subscribe to my website at www.alexdileo.com and drop me an email, or tweet me at @alexanderdileo. Stay close! Can’t wait to share more with you!! ONE LESS REASON Front-Man, Cris Brown, Discusses The Ins And Outs Of The Hard Rock Band! 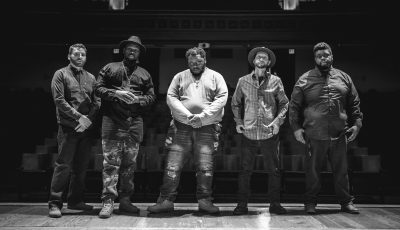 LEVY & THE OAKS Discuss Their Upcoming Album, Biggest Inspirations and More!